If you would like to add someone on WeChat Messenger, you will need to do a few easy steps. These are quite easy but you will need to enable access of WeChat to your contacts for adding somebody with mobile contacts. You can use tips at the below for both iOS and Android devices. If you have any question, please feel free to ask us about this. 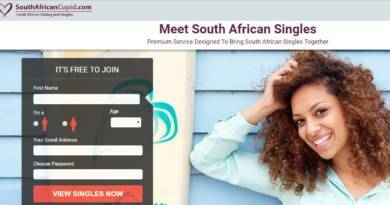 You can also contact our Questions and Answers team to get detailed information about adding someone or if you need any troubleshooting. If you would like to add someone to only WeChat talk without adding him/her to your mobile contacts, tips at the below are going to be useful for you. If you would like to add someone who is already at your mobile contact list, please swipe (scroll) down to “Adding with Mobile Contact” section. 1-) If you got your friends WeChat ID or Phone number, these steps are going to work well for you. 2-) Run WeChat on your Android or iOS device. 3-) Tap on “+” icon which is located top right of your mobile’s screen. 4-) Tap “Add Contacts” from the menu which will appear just after you tap on “+” icon. 5-) There is a search section at the top of the application. Tap on blank and type your friend’s WeChat account ID or phone number. If someone is already in your mobile contacts and if you want to talk him/her through WeChat, you need to do the following him to add him/her. 1-) Ensure that your friend is in your contact list. 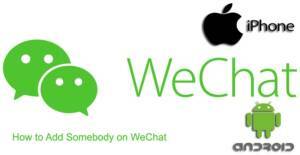 2-) Run WeChat on your device. 3-) Tap on “+” (plus) icon and then tap “Add Contacts” section on the menu. 4-) Tap “Mobile Contact” section. 5-) Check your friends on the list and add your target friend to your WeChat account. Also See: Is WeChat Free?